Kumpulan Prasarana Rakyat Johor Sdn. Bhd. (KPRJ) was incorporated on November 8, 1995 as a private limited company wholly owned by the State Government of Johor. 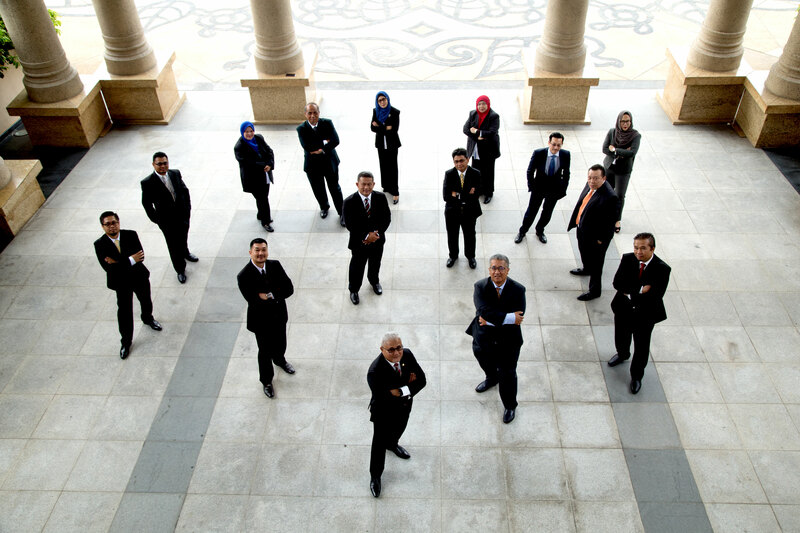 Over the years, KPRJ has built a reputation as a major developer in social and infrastructural projects for the state of Johor. KPRJ provides real estate investment and ventures in infrastructure development. The company has an authorized capital of 20,000,000 ordinary shares worth RM1.00 per unit and a paid-up capital of RM1,000,002. 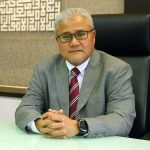 KPRJ is a key player in Johor’s physical development with businesses that encompass property development, plantation as well as construction and infrastructure.